Aviator Pilot Sunglasses - 57 mm Polarized - Silver | BUDK.com - Knives & Swords At The Lowest Prices! 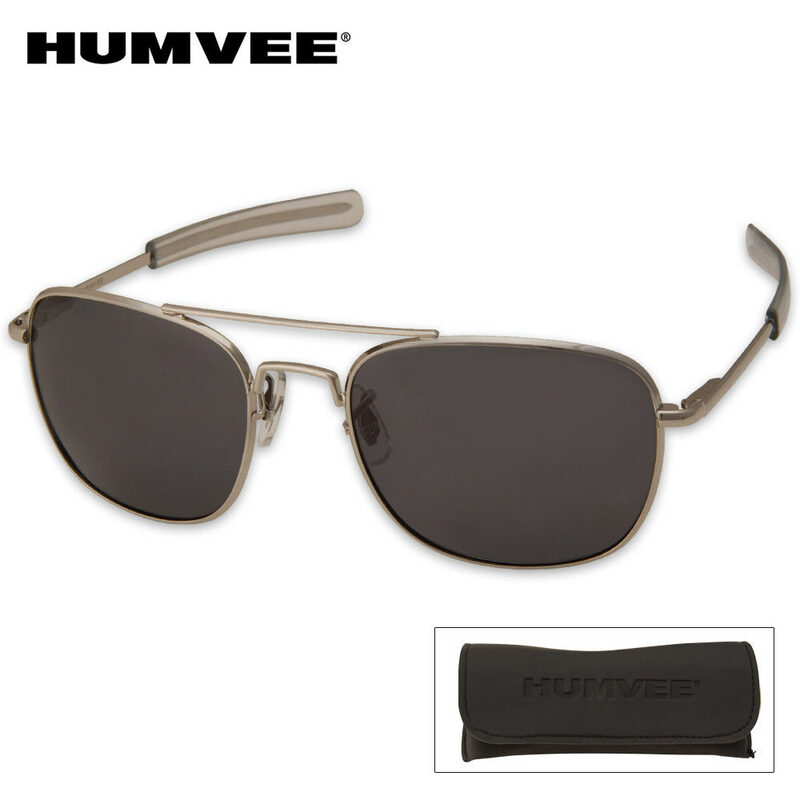 These Aviator style shades are perfect for any outdoor activity! Not only do they look cool, but they protect your eyes from sun!